How Does an RN Become an MD? The field of nursing can be used as a stepping stone to the next level of the care delivery model. 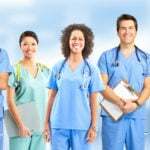 Although few Registered Nurses (RN) choose the path of medical doctor (MD), those who do can find a rewarding and lucrative career at the head of the healthcare food chain. Nurses have a greater insight into the world of medicine, the hospital and clinical environment, and the interprofessional relationships required in medicine, than do most medical students. It is not uncommon for medical students coming into the clinical settings to not have past healthcare experience. 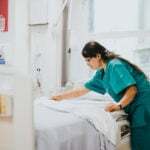 For example, in addition to their clinical rotations in nursing school, most nurses have spent several years in a hospital or emergency department (ED) setting prior to starting medical school. Conversely, as medical schools typically do not require prior healthcare experience, most medical students have limited-to-no exposure to a clinical environment. However, being a nurse does not suffice for the required education and testing that is required to be admitted into medical school. RNs with a BSN are much closer to the requirements of medical school than the ADN RN, but it is still a long educational road. That said, nurses who are veterans or active duty with the military typically have specialized pathways to medical school admittance, according to the Association of American Medical Colleges (AAMC). Nurses with a BSN will most likely have already completed basic anatomy, chemistry, and physiology. More in-depth course work is required for consideration to a medical school program. Most schools require a Bachelor of Science (B.S.) or Bachelor of Arts (B.A.) at minimum. This is accomplished by letters of recommendation and through interviews directly with the institution. Applicants to medical school must also sit for an examination called the Medical College Admissions Test (MCAT) that will test the comprehension and knowledge acquired in the above courses. The format and focus of the MCAT is updated occasionally by AAMC, the developer and administrator of the test. As of the 2015 model, an average MCAT score is 500 whereas scores of students attending Ivy League colleges such as Harvard Medical School have an average score of 518. However, MCAT score alone does not guarantee one a spot in an accredited medical program and this is where the nurse may have the advantage. Most medical schools are seeking candidates with a well-rounded background in all areas. Nurses who have a solid GPA for their bachelor's degree, required premedical coursework, average MCAT scores and letters of recommendation still have an ace in the hole: their proven ability to work on a team in a diversified and highly stressful environment. These are the characteristics being sought by affluent educational institutions such as Johns Hopkins University Medical School. 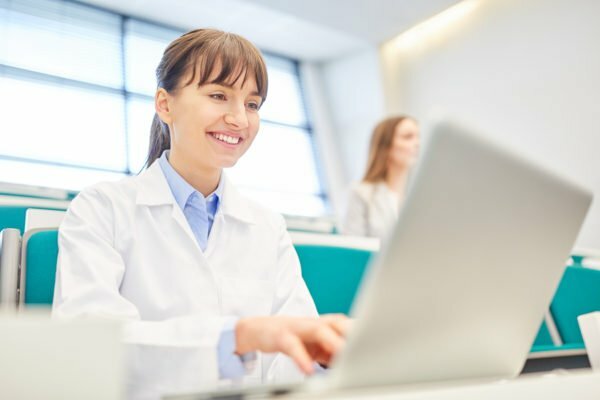 In this age of technology and simulation, there are more and more online medical school programs available to potential students. For example, Oceania University offers programs that have online didactic coursework combined with clinical rotations throughout the country. University of South Florida also offers an online medical school option through their Morsani College of Medicine. Nurses must be aware, however, that many traditional schools do not accept online coursework for many requirements. Once the four years of medical school is complete, the MD then applies for a residency program to specialize in a particular field of medicine. The first year of residency is considered the internship year where the intern rotates through various specialties (general surgery, internal medicine, orthopedics, etc.) or rotates to subspecialties within a specialty area. Assessing and treating patients as a team with other interns and residents, attending lectures and being "on call" during the night for problems that may arise is the role of the intern and resident. The residency portion of training lasts three or more years and can then move into more intensive training called a fellowship. MDs in a residency program are usually paid between $40,000 to $50,000 per year. Once the residency or fellowship is complete, a license is required to practice medicine in each state. Licensure requires graduation from an accredited medical school and at least one year of residency, depending on the state. There are several exams to complete, such as the USMLE, and typically letters of recommendation and malpractice background check is completed prior to the issuing of the license. For board certification in a specialty area, the MD must complete the specialty residency program and pass a comprehensive exam (usually written and oral). Most boards require recertification every 7-10 years. 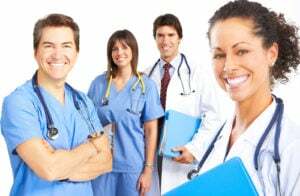 According to the American Board of Medical Specialties, there are 24 medical specialty boards in the U.S. In addition to the tuition costs of medical school, there are other considerations such as application fees, MCAT fees, MCAT preparation courses, individual fees from the medical school, and travel costs for medical school interviews. 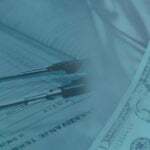 Nurses must also consider their credit score as loan fees and rates will vary based on credit scores. The cost of actual tuition varies based on the individual school. Tuition rates run from $24,843 to $48,843 per year. The total medical school debt is anywhere from $122,545 to $224,566 depending on the institution. The average medical school debt is $164,776 for the doctorate alone. When one considers the debt of tuition and the lost potential income during medical school, studies suggest MDs are over $400,00 in the hole prior to starting their careers. With 24 specialty areas in addition to general practice, the career options for physicians is limitless. The demand for MDs, especially in rural or underserved areas such as inner city or programs such as Indian Health Services, has never been higher. According to the Bureau of Labor Statistics (BLS), physicians and surgeons are projected to have a 13% growth rate from 2016 to 2026. In 2016 alone, there were 713,000 jobs posted in the U.S. for physicians and surgeons. The BLS states that wages for physicians and surgeons are among the highest salaries of all occupations. Median wage for an MD is more than $208,000 annually. The more specialized the physician, the higher the pay. 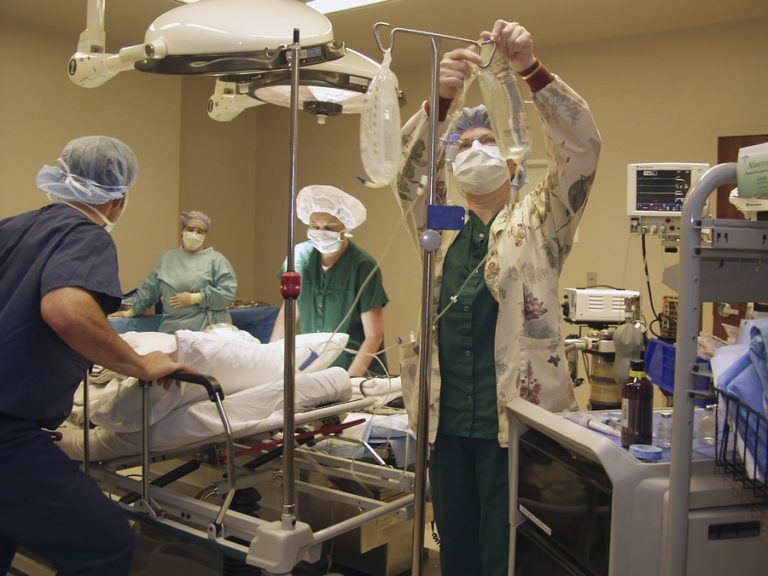 Anesthesiologists annual salary averages $266,000 compared to a pediatrician salary of $187,000 per year. Conversely, the median salary for an RN ranges from $60,000 to $70,000 depending on the work environment. Nurses who choose the path less traveled to medical doctor can expect a long and tenuous experience. The desire for a higher salary alone is rarely enough motivation to dedicate 12 or more years to an education path riddled with stress, lost sleep, intense courses and the highest level of patient care accountability. Nurses may also face the "Us vs. Them" challenge from their peers on choosing to become a doctor. 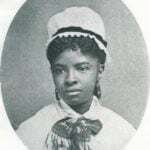 That said, for those rare nurses who have gone through this fire, they value and appreciate their time as a nurse and believe it aided them tremendously through the medical school experience.